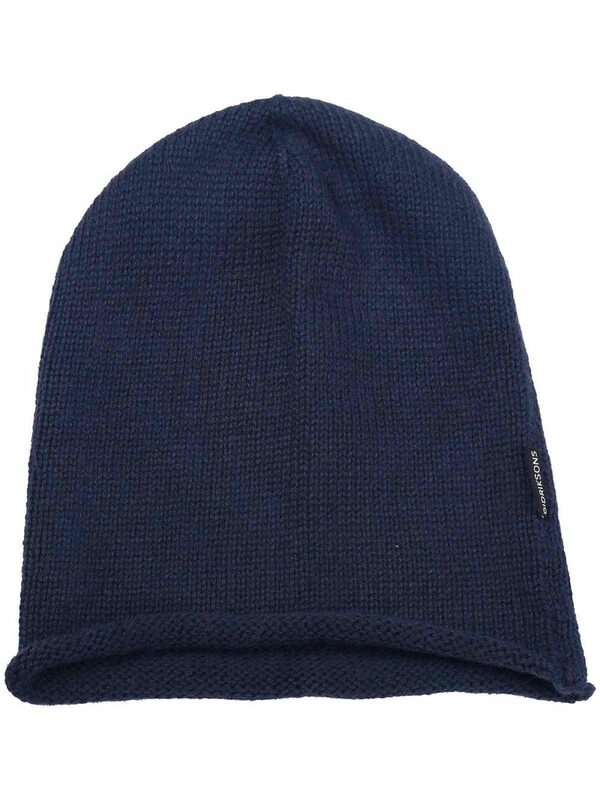 Lovely blue Linne beanie from Didrikson, a super soft beanie which can top off any outfit and give you that extra bit of warmth. 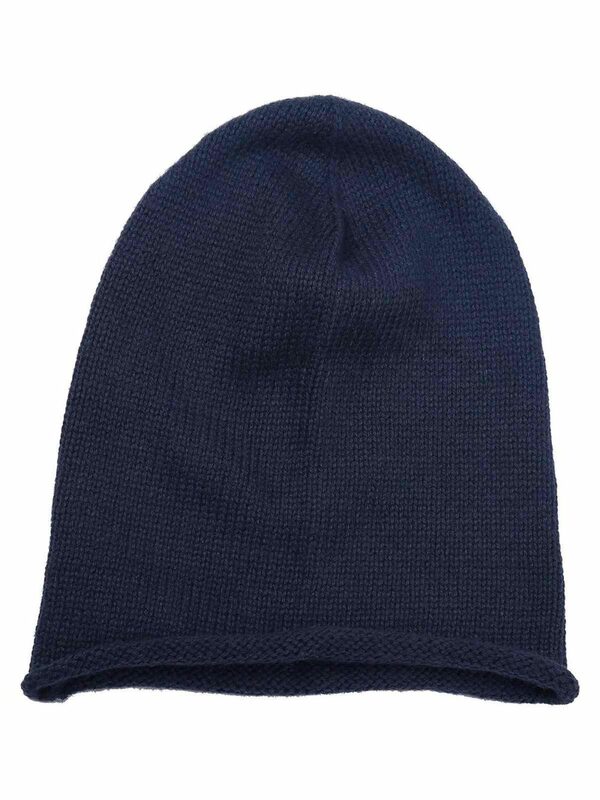 Gorgeously soft Linne Beanie from Didrikson in dark navy blue. Simple classic design, easy to wear and guaranteed to keep your head warm on those chilly winter days. Also available in grey and red.